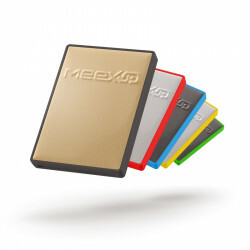 RFID-blocking sleeve MEEXUP®, made in aluminium, can be customized with any logo by laser 2 or 3 colors. 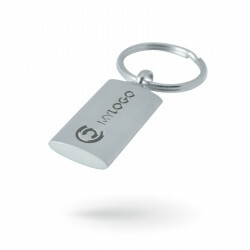 Automotive key chain Typo in zamac, includes a printed label. 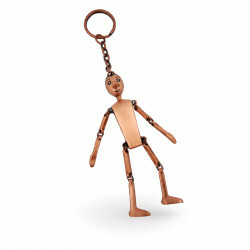 Manufacturing and creation. 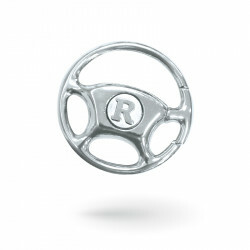 Steering wheel keychains made in metal, customization with auto brand logo or your original logo. 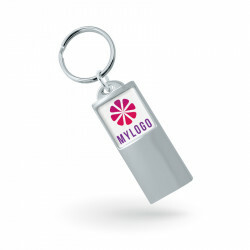 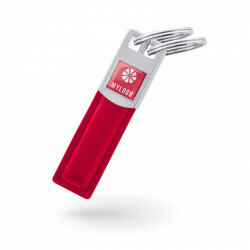 Automotive brand key rings, design and manufacturing.